Grow Your Own a.k.a. GYO is a twice-a-month blogging event that celebrates the foods we grow ourselves and the dishes we make using our homegrown products is a brainchild of Andrea who blogs at Andrea’s Recipes. This fortnight it is being guest hosted by dynamic Jugalbandi’s Jai and Bee. Here comes the problem. Well, it’s another food blog event and the rules are quite straightforward. You might ask me what exactly the problem is. For the last couple of weeks every blogger is showing off their gardening talents. Well, after all its summer and everyone seems to be growing something or the other in their vegetable patch resembling football stadium or snooker table and some even managed to grow in their small sized balconies and containers. I went through all these blogger’s posts with dozens of photographs of their summer bounty and admired their skills. With all these problems, we did manage to grow few herbs in pots. Some mint leaves are growing wildly and we are making good use of it in summer drinks. We have two curry plants donated by our close friends. 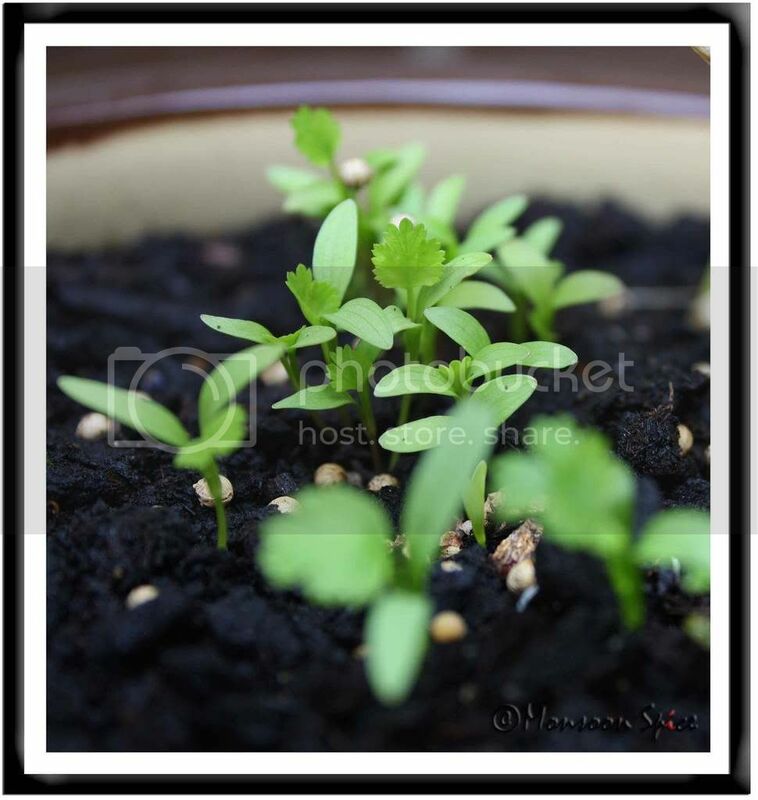 And we have successfully grown a big pot of coriander leaves. I have been using them in most of the curries as garnishes. And Bee did say coriander used as garnishes can make it to the event. Thank you Bee, my coriander garnish is what I am sending you for GYO. This time its Dabeli garnished with fresh corianders from our garden makes its grand entrance for Jugalbandi’s GYO event. Dabeli or Katchi Dabeli or Double Roti is a street food mostly originated in Kutchi/Gujarat and very popular street food sold in Mumbai/Bombay. In my engineering days I survived eating these Dabeli for my lunch and sometimes for dinner from our campus Bakery. 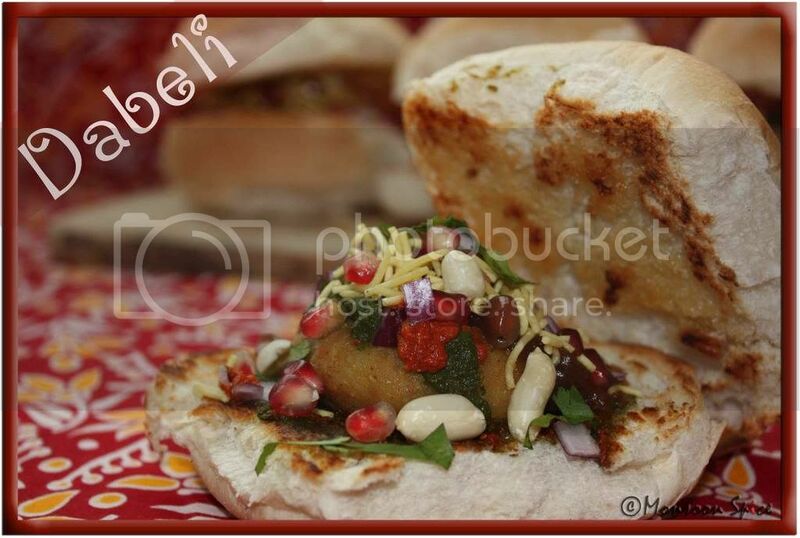 It is also known as Kutchi Dabeli or Double Roti and uses a special spice blend called Dabeli Masala. When I hosted MBP-Street Food, I had many Dabeli entries and I couldn’t wait to try my favorite street food. When I received Raghavan Iyer’s 660 Curries book for my birthday, I was rejoiced to see detailed recipe for Dabeli with its spice blend. "Maharashtrian’s are very creative when it comes to combining multiple sources of carbohydrates in the same dish. This curry-in-a-bun is love at first bite-topped with luscious-red, juicy-tart pomegranate seeds. It’s really a cinch to make as a do-ahead dish. Just lay everything out in a bowls assembly-line style, in the same order as they go into the bun, and folks can help themselves by making their own. Those ho-hum taco parties will make a run for the border." I made Dabeli Masala by strictly following Raghavan’s recipe and then assembled the Dabeli according to our taste. So without any delay, I made these wonderful street food and relived my college days:) Straight this goes to Jugalbandi’s for their GYO. Recipe calls for just Sweet & Sour Date-Tamarind Chutney and Green Mint-Coriander Chutny but I also used Spicy Red Chutney. The above ingredients make about 2 tbsp of Dabeli Masala. Place all the ingredients in a spice blender or coffee grinder and grind to fine powder. Store it in an air tight container till needed. I will last for 2 months. Combine mashed potatoes, dabeli masala, salt and sugar and mix well. Heat oil in a pan and add finely chopped onion if using (adding onion is optional but I remember having it in the dabeli potato filling back in my campus bakery). Sauté it on medium heat till onions turn golden, about 2-3 mins. Mix in spiced potato and cook, stirring occasionally, until the potatoes are warmed and the spices are cooked, 5-6 mins. Keep this potato mixture aside. Grind all ingredients listed to very smooth paste adding very little water at time. This paste should be little thick not runny. Grind all the ingredients listed to smooth paste adding very little water at time. Adjust the number of green chilies according to taste. I personally like little hot. Make sure that the chutney is not very watery. Grind all the ingredients to very smooth paste adding very little water at time. If you find it difficult to grind, add small tomato (tip learnt from my favorite Chaatwalah). Heat a griddle or skillet over a medium heat. Cut the ladi-pav or sandwich bun in centre and apply little butter on cut side. Place this bun, buttered side down, on a skillet and cook until they are browned, 1-2 mins. Remove the bunds from griddle and keep aside. To make the sandwich, first spread a tsp each of date-tamarind sauce, mint-coriander chutney and spicy red chutney. You can adjust these chutneys depending on your taste. Next, place 1/6th of Spiced Potato. You can make a medium lime sized potato balls and pat it a bit and place it on the bun. Sprinkle a tbsp of juicy pomegranate seeds, followed by a tbsp of roasted peanuts, ½ tbsp finely chopped red onion and a tbsp of Sev. Garnish with finely chopped coriander leaves on top and then cover it with the other half of bun and serve them. For this edition of WBB, your challenge is to cook anything with summer fruits and vegetables. 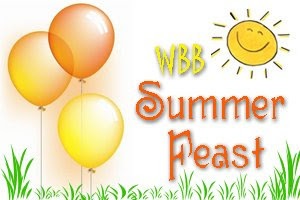 Yes, the theme is WBB-Summer Feast. Go to your town/city’s Farmer’s Market and pick fresh season’s produce and make your favourite breakfast or brunch and join in the Summer Feast. Please go through the guidelines and include all the required information in your post and mail when sending me your entry. Don't forget to add Your Name, Your Blog Name, Name of the Dish you cooked, Perm Link of the entry along with the gorgeous Photo of final dish. I guess ur veg patch is a gathering place for ur neighb pets! The cilantr in pot looks attractive! Delicious Dabeli! I never eaten a dabeli! that's true and your dabeli look so tempting. Thanks for the lovely recipe Sia. Great pics as usual. what amazing pics! my mouth is watering.. and those mint leaves look so fresh! beautiful recipe..
Its been such a long time since i had dabeli! Looks so mouth watering!!! oh my that looks so groovy! Would love to take a bite! That was pretty funny about u're veggie patch! Sia love, you're a vegetarian and you wonder how grilled and roasted cats taste?! Tell me that is not true! 1. Place irregular shaped rocks or pinecones set firmly into the dirt. 2. Chicken wire can be firmly set into the dirt (sharp edges rolled under). 3. Heavy plastic carpet runner (pointed side up). 4. Spray cat repellent available at pet supply stores on typical digging areas or plants. is available at Petsmart and most local pet stores. 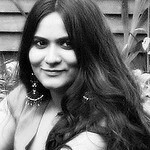 u metnioned my name as sirisha in my blog! am not sirisha am srilekha and confusion is natural sia! I wish I was close by to taste your Dabeli. Pomegranate, peanuts, red chutney..wow! Dabeli with the works! 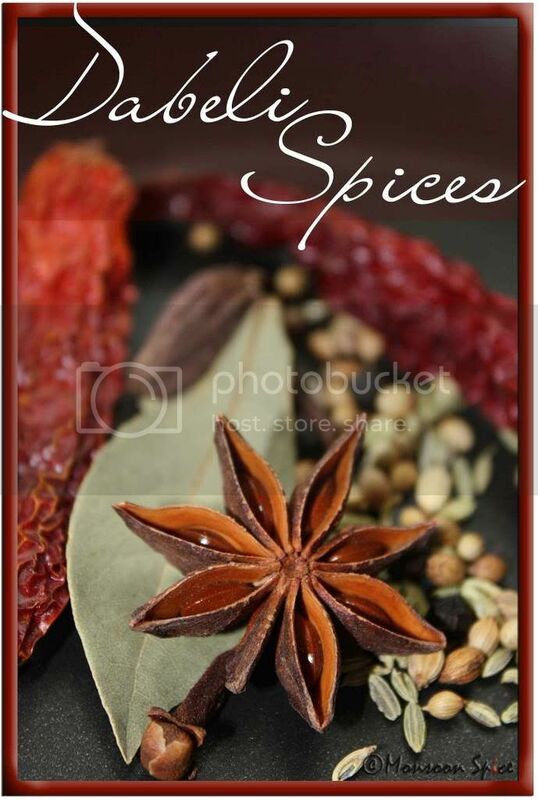 Wow ....The pic of the spices is just awesome!!!! You made it. In spite of all those problems you had with your veggie patch! Congratulations! Grow some Catnip far from your veggie patch. The cats might get attracted to that and leave your veggie patch in peace. Congratulations on your 200th post milestone Sia...With the Dabeli you took me back to the days when we awaited the Dabeliwala outside the school gates and during the summer holidays. The bharwan lauki is also pretty delicious. lovely lovely pics, especially of the plant :) never heard of it before though..
daleli looks gr8 and the pictures are colourful.I really admire ur creativity ...keep it up. That's a sweet photo of the plants. I always look forward to the proud moment of the first shoots! 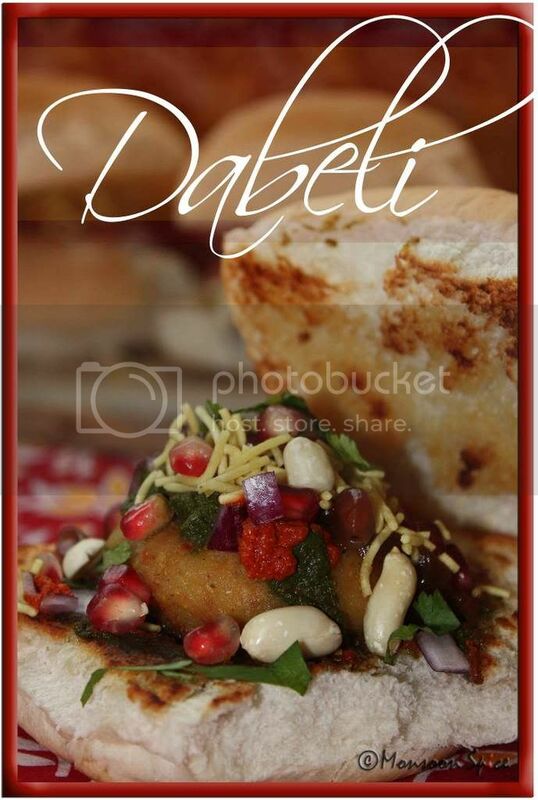 Dabeli looks yum - I'd love some right now. thanks for your entry, dear sia. Dabelii looks wonderful...looks so yummy...and the pictures are just so nice..
Haven't had this in SUCH a long time! I just returned from mumbai a few hours ago, and your Dabeli pics are making me salivate. Hi.Really nice blog.And the Dabeli recipe is mouthwatering.I too used to have it in my engineering days in Pune and could never stop with one or 2 for that matter :)Brought back old memories. Wow, this looks and sounds delicious! And good for you for growing in pots! 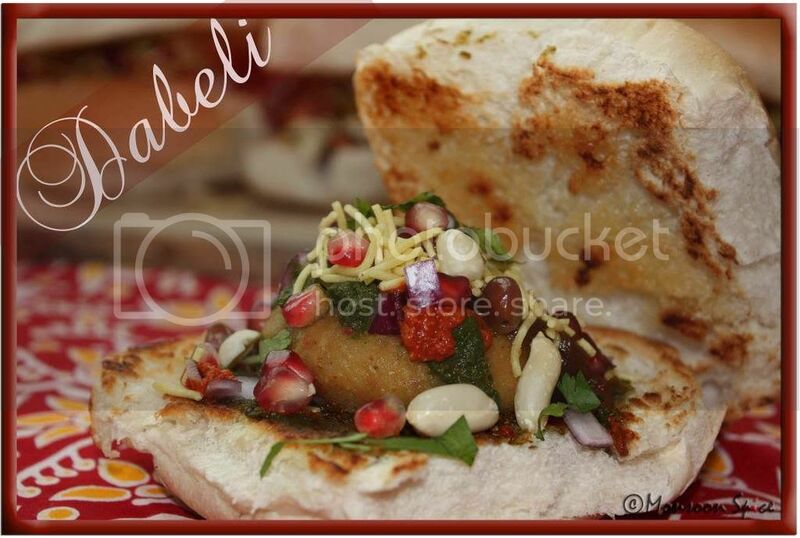 Thanks for sharing your tasty dabeli with Grow Your Own! Making dabeli for lunch today, and tried your chutney recipe .I am elated to report that this is 'the' red chutney recipe that I have been trying to get right. Many thanks to you and your favourite chaatwallah. Looks perfect and tempting. Love the colouful photos. Nice recipe bookmarked. Sia,I am sure,this is probably the best Dabeli recipe on the internet! I first saw this preparation on TV,they were showing a dabeliwallah from Gujarat who does great business.It looked so delicious,I wanted to try it immediately.I did try a recipe,but it surely could improve.